Jenee is using Smore newsletters to spread the word online. 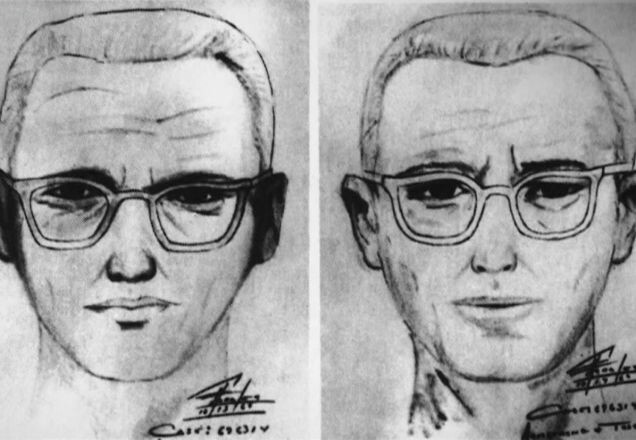 The Zodiac Killer is an unknown serial killer who murdered at least 5 people between 1968 and 1969 around San Francisco. 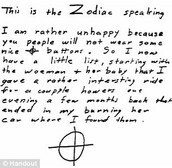 He called himself the "Zodiac" in several letters sent to police and the media. 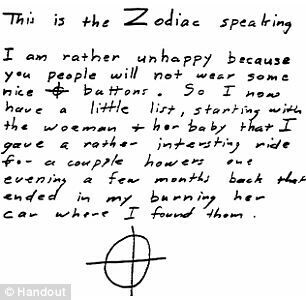 The Zodiac's first victim may have been Cheri Jo Bates, a student at Riverside, California. She was murdered outside the school library. Reports of a white male driving an old car was watching the scene. A month after the murder a letter was sent to the local newspaper and the same message was sent to the media, the police and the victim's father. The message read "Bates had to die. There will be more." July 4, 1969 the Zodiac Killer attacked a couple, Mike Mageau and Darlene Ferrin, in Vallejo. Mike survived the shooting. The murderer sent letters to 3 area newspapers giving details of the scene. Every letter ended with a symbol that would be identified with the killer. A circle with two intersecting lines running through it. It is plausible to think that a serial killer would have anti-social personality disorder. Having this disorder gives them the opportunity to choose their personality and become anyone or anything they want. 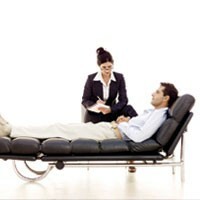 Talk therapy is the only therapy to try to understand how a serial killer really thinks. No medication has completely been diagnosed for patients because being antisocial has to do with their development when they were younger.